Every old house has a story. Did your old house grow up in the city or country? Were there servants in the kitchen preparing meals for the owners? Is it a simple house or a grand mansion? Was there even a kitchen in the house when it was new? When you renovate a kitchen in an old house, you should balance your cooking requirements with the historical and architectural needs of the building. The story your stove tells should add a new layer to the story of your house. As you shop for your stove, considering the following issues will help you make the best choice. Yes, stoves have a lot to say. Think about it. What image comes to mind when I mention a classic commercial range manufacturer like Viking? What about other venerable products like Wedgewood, Heartland, or Kenmore? What do you see? Size? Color? Finish? Old? New? How does this image fit your own kitchen&apos;s proportions, age, or look? Do you have to have a cast-iron, coal-burning stove if you live in an Eastlake Victorian? Heavens, no. You simply need to consider the effect your choice will have on the way your kitchen will look when it&apos;s done. A kitchen that has no historical or visual reference to the rest of the house feels disjointed. The stove is often the focal point of the kitchen, so even while you bring the most modern technology into the space, you can use the stove to keep the conversation going between the new and the old. Before you begin shopping, you should understand your options for a stove. Ahh, so many choices. 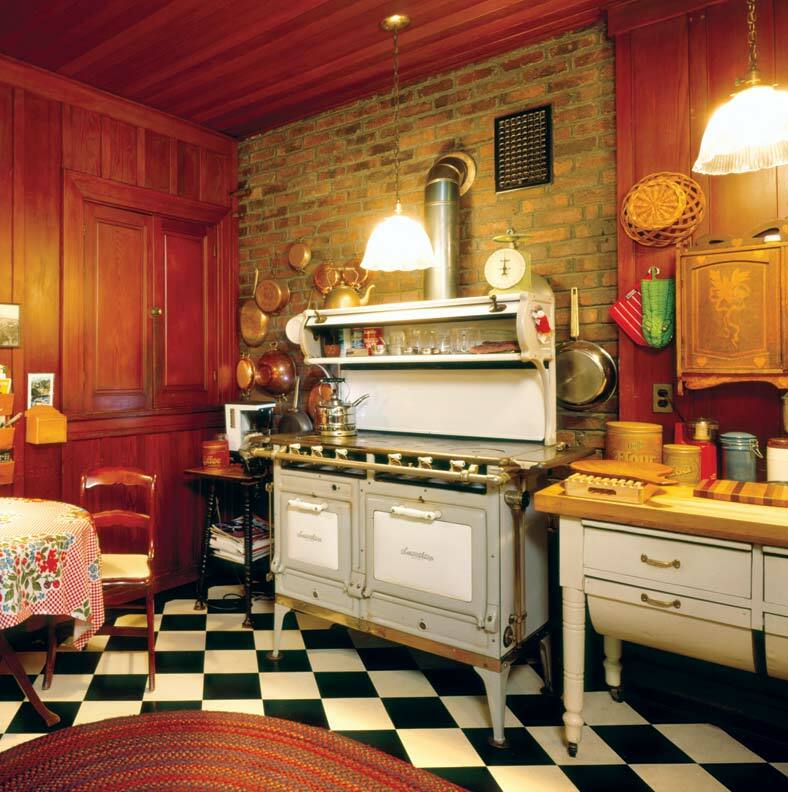 One obvious solution might be a restored antique stove, which will become an immediate focal point for your kitchen. Another would be a reproduction stove. These days, there are even mid-20th-century repros from manufacturers such as Heartland or Elmira Stove Works. If you live in a house where the original kitchen was in an outbuilding or the construction predates 1820 (when meals would likely have been cooked over an open fire), it&apos;s useless to try to effect a true restoration unless you plan to live in a museum. In this situation you face an interpretive restoration—that is, renovating with the original context, rather than the literal chronology, of the house in mind. This view gives you the opportunity to have the working kitchen as modern as you like, with all the bells and whistles of today&apos;s technology. Regarding your stove choice, the design elements of color and scale will be what contribute to or detract from the finished kitchen. In general terms, all stoves were black or dark green (from stove blacking or Japan paint) until about 1910, when porcelain enameling became common. From then to the early 1930s, the color choices would have been black, white, or grey. 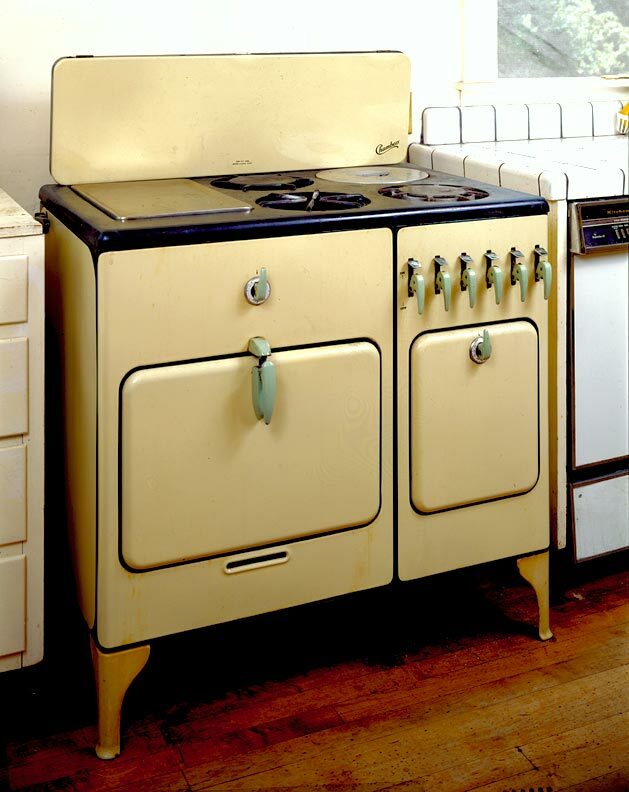 Color arrived in the 1930s and has varied along with stove fashion ever since. Stainless steel became popular as a material for domestic use in the 1940s. Monel metal, its rustless precursor, was widely advocated in the 1930s but, being expensive, appeared in high-end kitchens. Don&apos;t forget to consider the style, finish, and scale of the cabinetry relative to the stove. For example, if you choose a simple, 30" four-burner stove, you will want to keep the cabinetry simple too. Avoid elaborate door styles and high-end natural wood finishes. When you get into the grander stove choices, the door style can go from simple to elaborate, the finish can be rustic or fine, but the scale of the cabinets should match the scale of the cooker so that it doesn&apos;t overwhelm the kitchen. 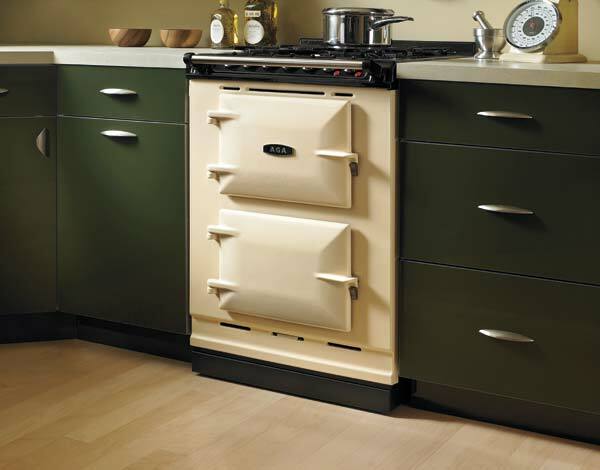 Suppose what you really want is a commercial range, or a big, cast-iron enameled stove like an Aga, Rayburn, or La Cornue? How do you balance this choice with the overall scheme of your older home? The first and foremost issue is weight. The typical 48" commercial range weighs in at 500 to 600 pounds. Be sure your floor joists are strong enough to support this load. (You might have to reinforce the floor from below with masonry.) Are your door openings large enough to carry the stove into the kitchen? Can your fuel supply handle the demand? What about fire safety? Remember big stoves get hot, and local codes often list minimum clearances to combustible materials, such as cabinets. Speaking of BTUs, is your kitchen big and well-ventilated enough to mitigate excess heat from your stove in warmer months? You will need a hood and vent system of some kind, even if there isn&apos;t one there now. The vent removes moisture and odor generated by cooking and improves air circulation. It should have a high air-flow capacity. People often lose focus here because the stoves displayed in showrooms can be too modern-looking, and the hood ends up detracting from the rest of the kitchen. There are more options than meet the eye. 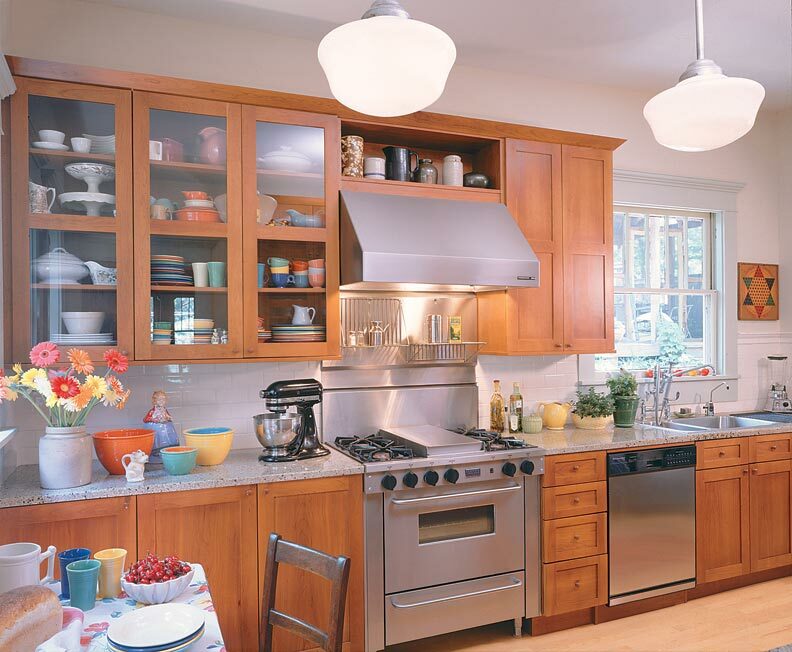 Hoods can be hidden in the kitchen&apos;s structure in cabinetry, and with the right shape, size, and material, made to look like they belong to the house. Before you purchase your ventilation system, you have to know what your house can handle regarding the movement of air to the outside. Which way do the rafters run? Where can the ducting exit the house? Perhaps there&apos;s a chimney flue with room to hold an 8" or 10" duct? Check out all these conditions, along with your local codes, before finalizing your plans. Also make sure your fan can move adequate amounts of air. If you decide to hide the hood inside cabinetry or building framing, you only need to buy a hood liner. This is an insert—the mechanics of fan, vent, and lights without a cover. It will save you some money, so be sure to bring up the possibilities with your dealer. 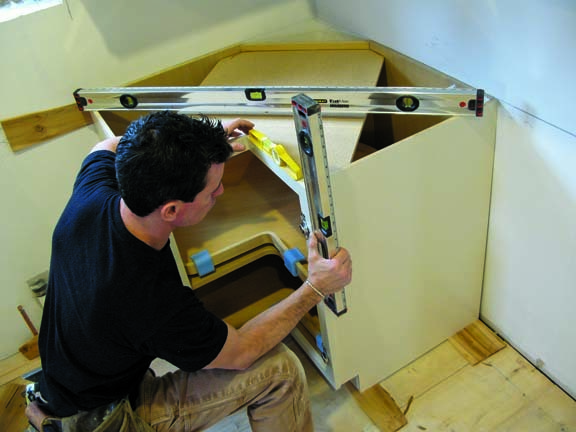 If the liner is going into the cabinetry, have it shipped to the cabinetmaker so they can build around it. Be sure there is at least 15" of countertop on one side of the stove and 18" on the other. The more you have—at least on one side—the better. If you can, use a heat-resistant surface on the countertop (at least on one side of the stove) for resting hot pots. Consider flow in your work triangle. 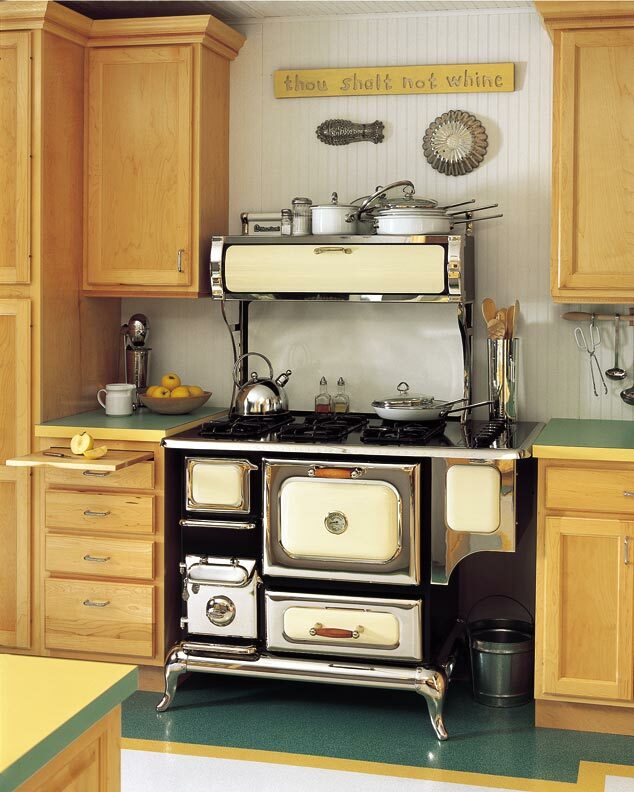 Whenever possible, locate your stove closest to where you will eat, with plenty of adjacent counter space. This way you can take food off the stove and prep it for serving without too many steps. 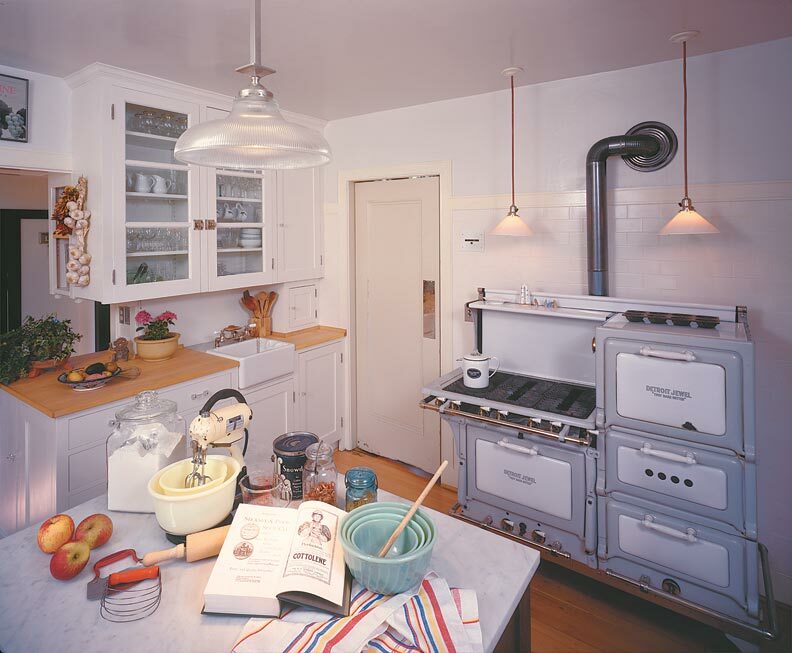 When choosing a stove for an old-house kitchen, there are likely to be one or two conflicting issues. By prioritizing your list, you&apos;ll determine what is most important to you. The decisions you make about the style, size, finish, and location of your stove will affect the outcome of your project. Taking a look at all of these factors and balancing them with your cooking needs before you begin will save you money by avoiding mistakes, and will keep that conversation going when your project is complete.